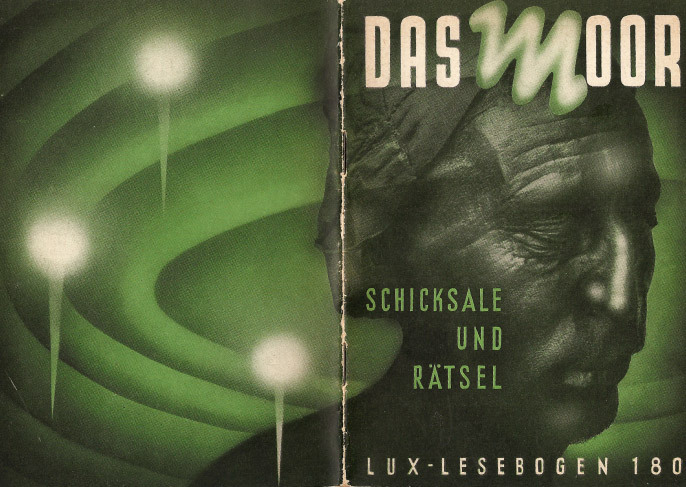 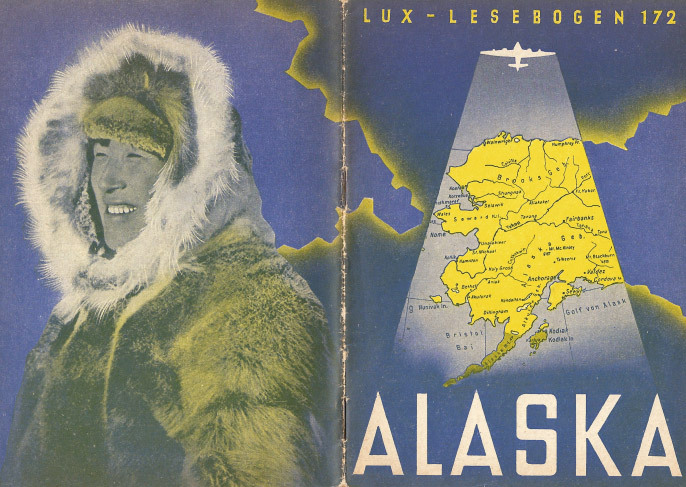 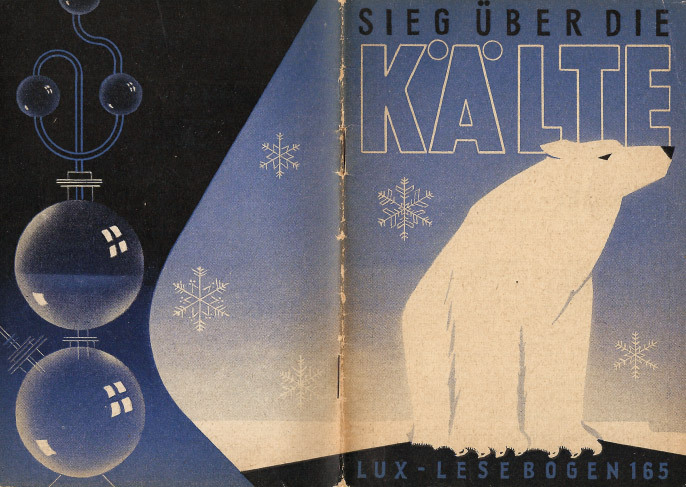 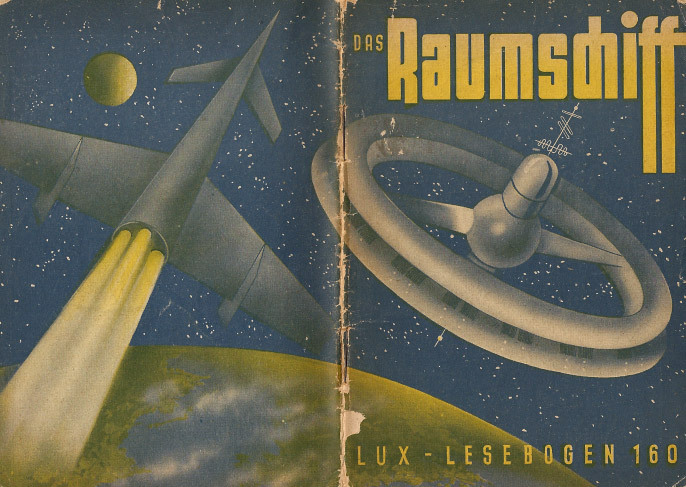 Published between 1946 and 1964 in post-war Germany, Lux-Lesebogen was a miniature magazine for young people and covered mostly scientific or historical topics. 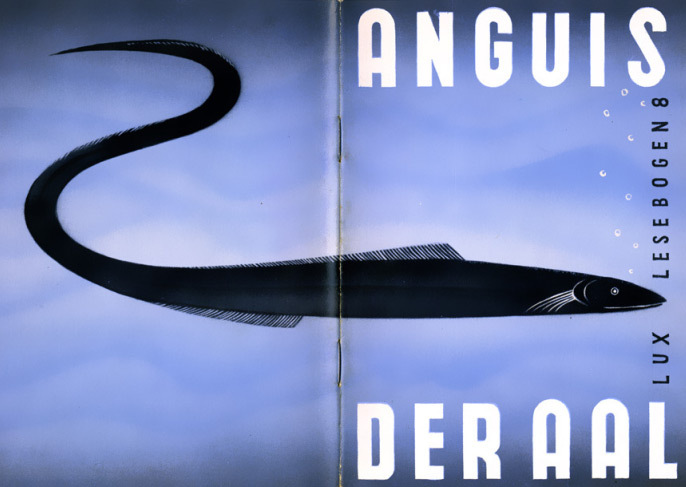 Essential for the success of the encyclopedic magazine (30.000-60.000 were printed bi-weekly) was not only the very affordable price, but also the very modern and unique design by Karlheinz Dobsky. 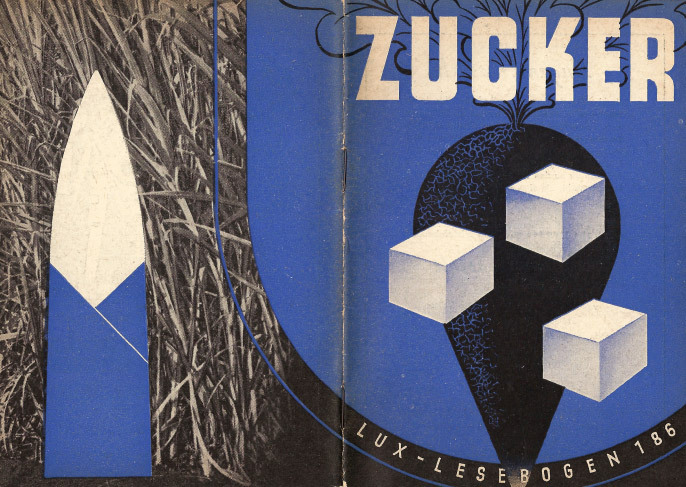 Especially his ideas for playing around with typography seem to be endless – Dobsky did not use letters already in existence but created all titles by hand, so he could deal with the subject of the magazine in a perfect way. 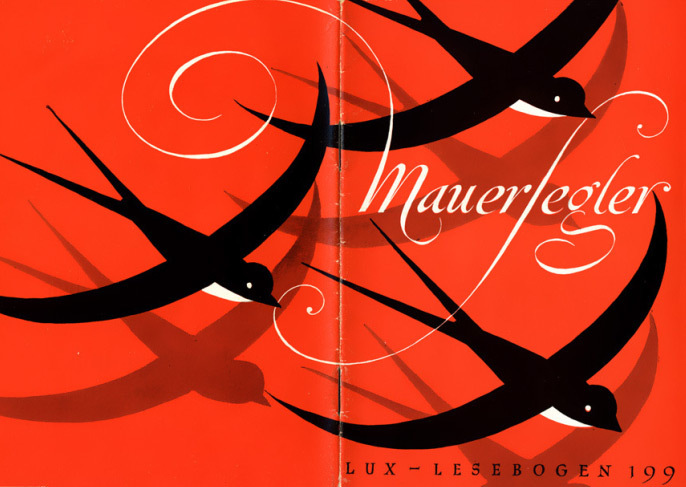 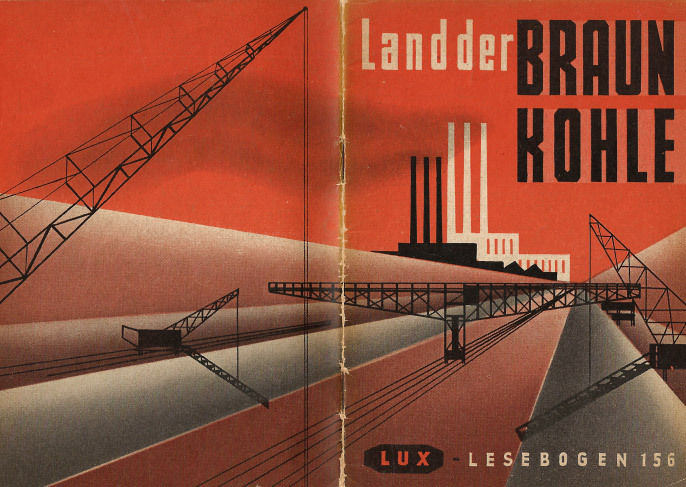 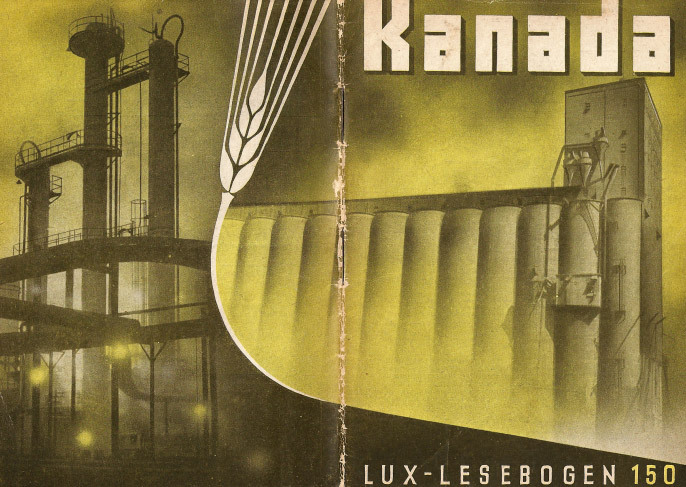 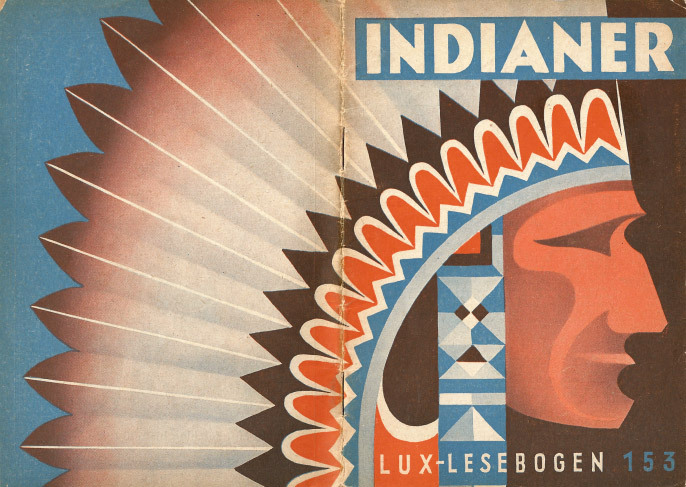 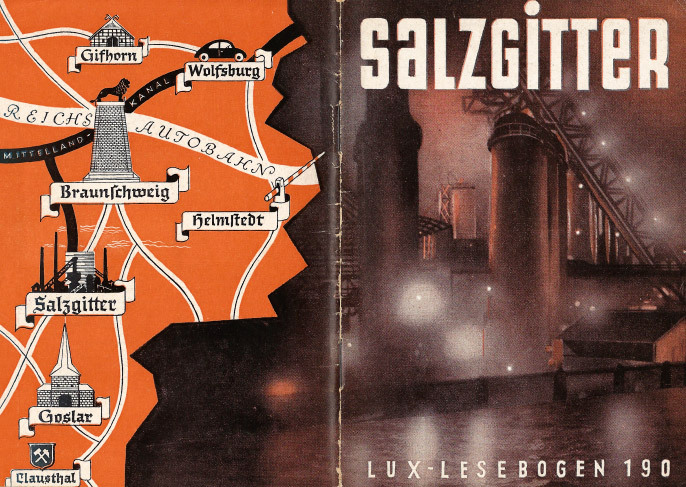 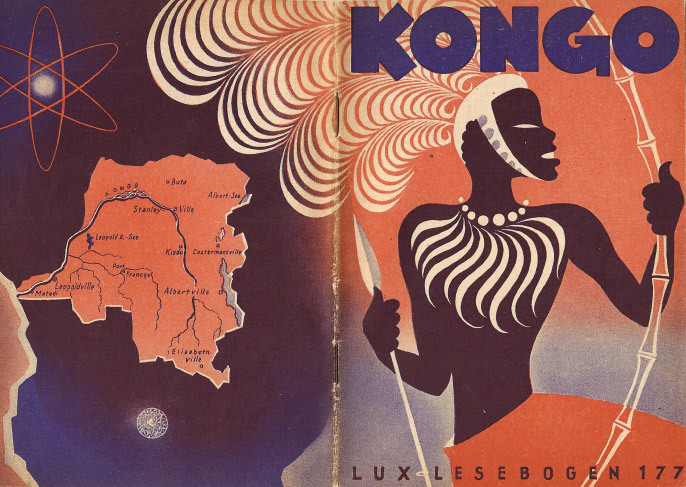 All 410 covers of the Lux-Lesebogen magazine are now published in a book, and on the website for this collection one can examine every single cover of this almost forgotten illustrator.